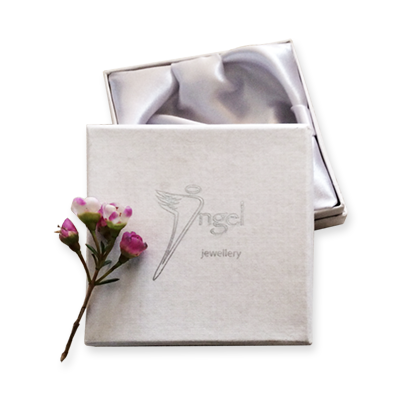 The Angel of Constancy, and Commitment helps to regenerate, refresh, energise and restore relationships in love and in business. The perfect Angel to protect love relationships, and the ultimate Angel to help us advance our business or career. 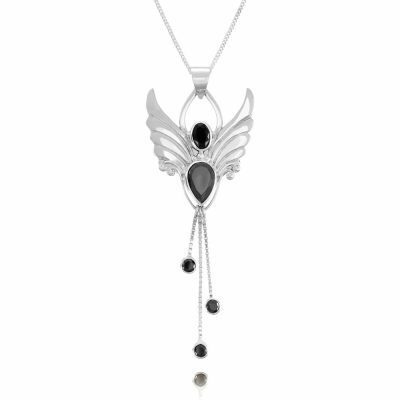 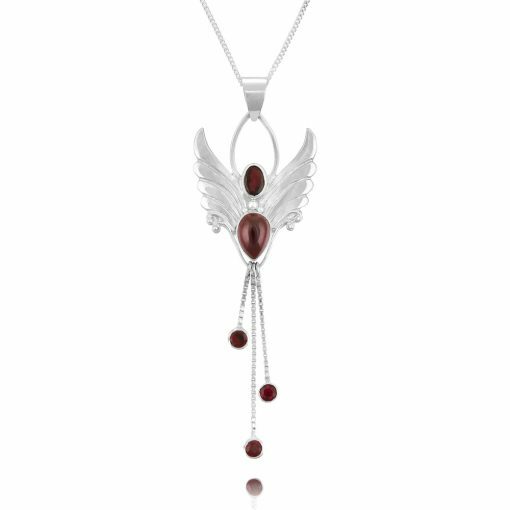 Keywords for the Garnet Angel Necklace; Dedication Devotion Loyalty Commitment Faithfulness Fidelity Adherence Vitality Stability and Intimacy. 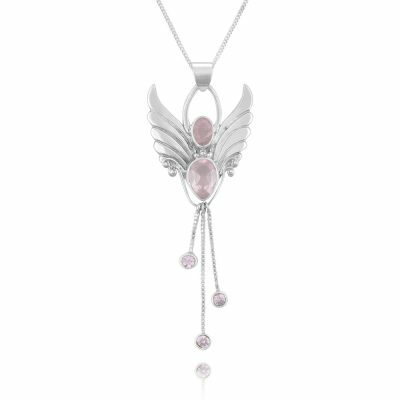 Definitely the Angel to enhance and protect relationships, especially love relationships. 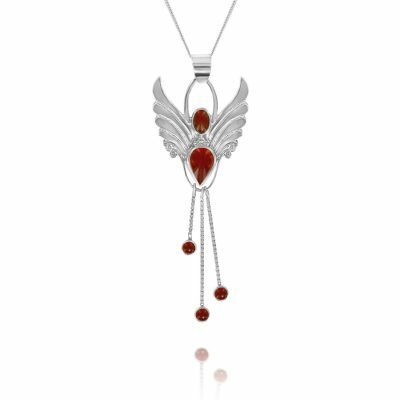 Wear the Garnet Angel Necklace to bring youthful zest and constancy to relationships of the heart. 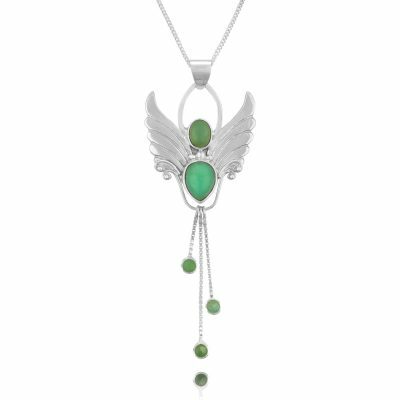 Renew enthusiasm for your career or business and let fresh ideas and new energy inspire positive change in all areas of your work life. 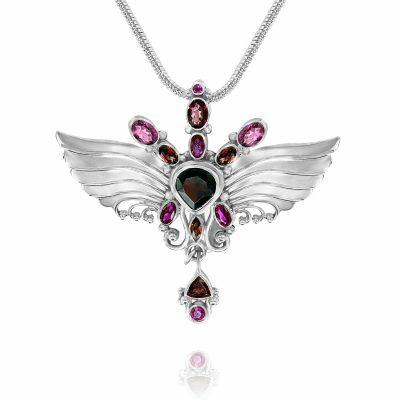 Also as a perfect birthday gift for January Birthday’s.